There are 12 real estate agents in Hughesdale to compare at LocalAgentFinder. The average real estate agent commission rate is 1.99%. In Hughesdale over the last 12 months, there has been 86 properties sold, with an average sale price of $907,234. 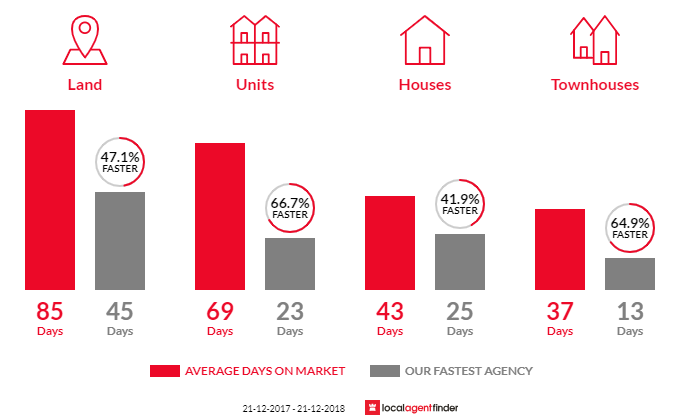 Properties in Hughesdale spend an average time of 55.16 days on the market. Hughesdale is a boutique suburb with great access to shopping centres such as Chadstone and Oakleigh. Hughesdale also has great period homes and very little multi-unit sites. Real estate agents in Ryde speak many languages, from Arabic to Vietnamese, helping homeowners who speak different languages achieve great outcomes for their properties. Prior to selling your Hughesdale property, it's a good idea to look at median house prices historically in the area. In 2018, the median house price sat at $1,172,500. The median unit price sat at $545,000. If you'd like help pricing your home, the first step is getting a real estate agent to estimate the value of your property by doing a property appraisal. 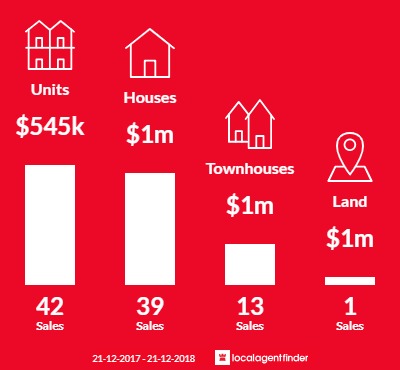 The most common type of property sold in Hughesdale are houses with 44.19% of the market, followed by units, townhouses, and land. 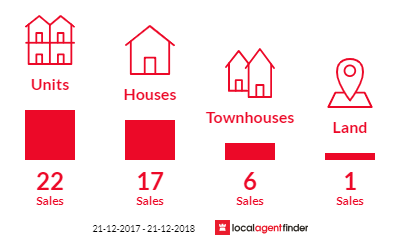 When you compare agents with LocalAgentFinder, you can compare 12 agents in Hughesdale, including their sales history, commission rates, marketing fees and independent homeowner reviews. We'll recommend the top three agents in Hughesdale, and provide you with your extended results set so you have the power to make an informed decision on choosing the right agent for your Hughesdale property sale.